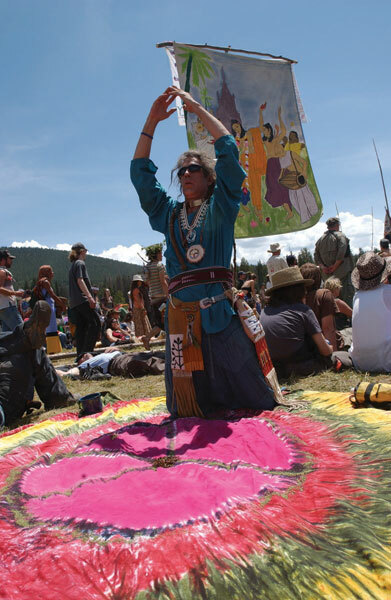 Peter M. Fredin/AP PhotoA Rainbow Family member performs a ritual preceding the prayer circle held in a meadow in the Routt National Forest. BIG RED PARK ” Between 300 and 500 people remain in Big Red Park this week after the mass exodus of people from the Rainbow Gathering in Medicine Bow/Routt County National Forest. The Forest Service is working with these people this week to develop the environmental rehabilitation process, after an estimated 15,000 people attended the annual event. 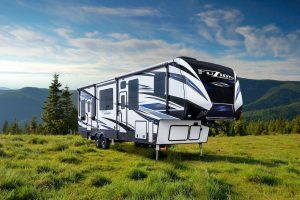 So far, approximately 600 citations have been distributed by the Forest Service for camping and parking violations. 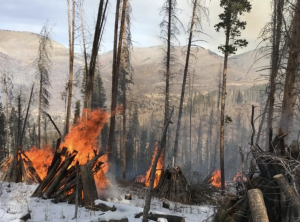 The Forest Service’s biggest concern regarding the rehabilitation is the human and dog waste, which is contained in deep trenches in designated areas throughout the 2-miles-wide, 4-miles-long area of impacted land, Vogel said. Vogel has no reports of abandoned animals at this time, though the Forest Service is expecting to find some. Only 20 people, give or take a few, were arrested throughout Routt County who were affiliated with the gathering. The hospital reports roughly 75 patients have come in from the gathering, though the peak occurred last week and zero new patients came in on Tuesday as of 1 p.m.
– There was an initial outbreak of the parvovirus early in the week of the gathering in dozens of dogs, which the Routt County Humane Society addressed with $800 and 200 doses of vaccine. 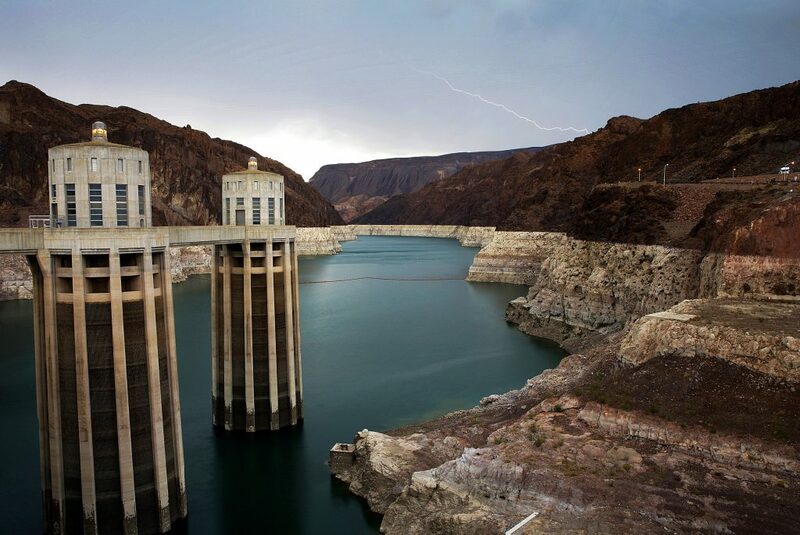 – The Forest Service’s incident-management team will be costly, though no figures can be estimated at this time.